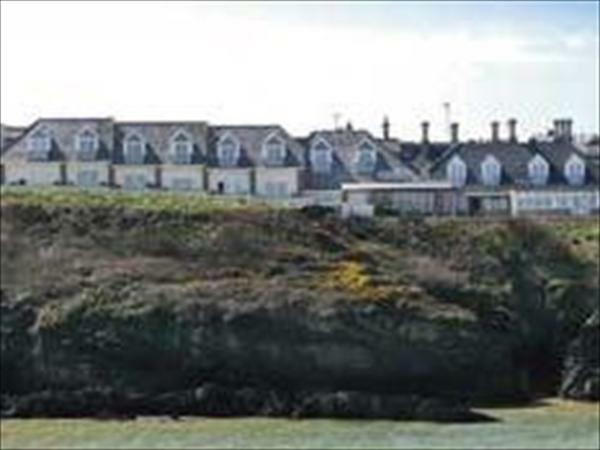 Glendorgal Hotel & Resort is in the quiet Porth area of Newquay and has fine sea views. The hotel bedrooms are comfortable with modern facilities. The hotel's leisure facilities include an indoor pool and fitness centre. The hotel restaurant serves fine food in elegant surroundings.